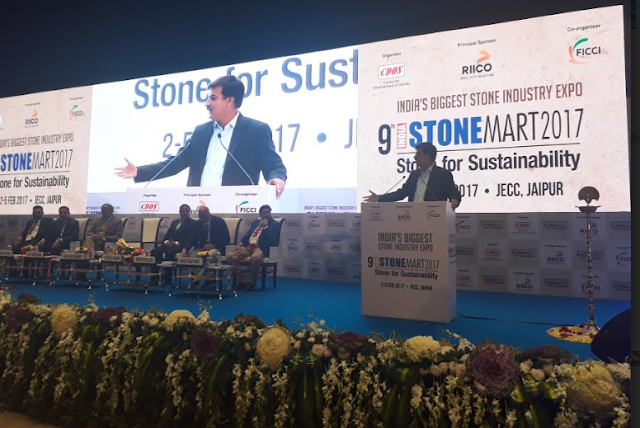 Chandigarh, 02 Feb 2017: In line with Mr. Narendra Modi’s vision of a Digital India, Connect Worldwide the dynamic arm of $10 billion Videocon Group takes India Stonemart to new heights. Connect Worldwide was hired by CDOS and FICCI to amplify India Stonemart on digital channels and has been diligently promoting the said event for the last 90 days. All the effective digital channels were employed to bring all the principle aspects of the event to the fore. All the social media handles be it Facebook, or Twitter, were exhausted to best of their capacity and integrated carefully to promote India Stonemart, Jaipur Architecture Festival and Shilpagram simultaneously. The event is being promoted in full swing and conscious efforts have been made to give the due recognition to all the speakers, delegates and experts that are joining the exposition from India and abroad. Connect Worldwide has taken the promotions to the next level with their meticulous and smart planning. On site amplification of the event is on the cards too which includes Live Tweets, Live photos and other coverage of the event starting. Moreover, visitors and the eminent delegates will also be prompted to join in and be a part of the conversation on digital media. 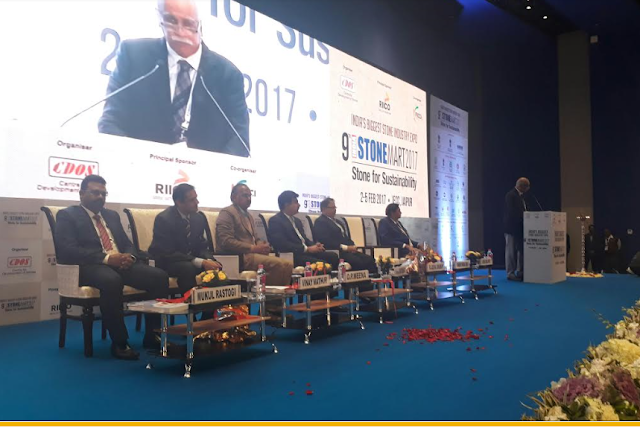 India Stonemart is the largest stone exposition that gives an ideal platform to stone traders and experts from around the world to participate and showcase their craft. Connect Worldwide has duly promoted the exhibitors from around 111 countries through its integrated and effective digital strategies and has garnered digital reach of 2 million in a very short period of time. More than 100 posts were designed and rolled out each week creating buzz on all social channels majorly on Twitter and Facebook.